After last Friday’s Guinness PRO14 match against the Isuzu Southern Kings, Ross Molony and Rory O’Loughlin visited the Laighin Out Bar. 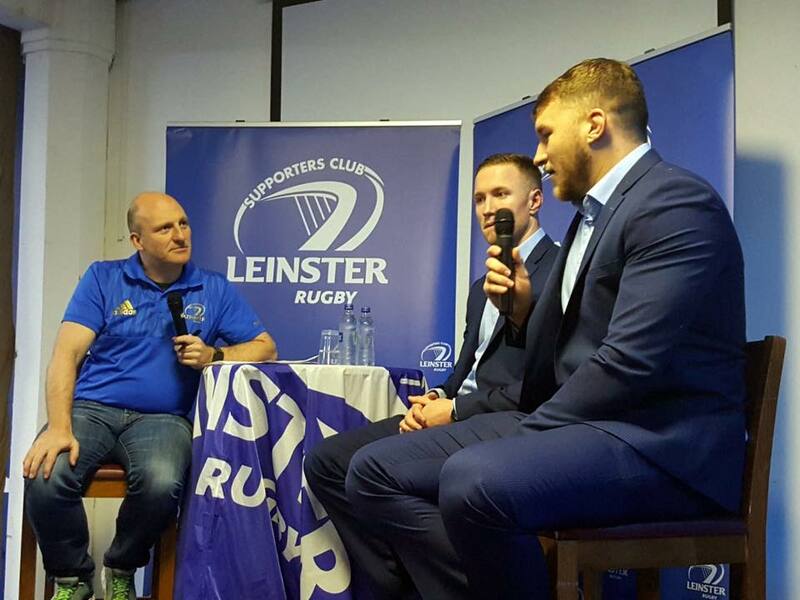 OLSC committee member Niall Meade interviewed Rory and Ross, covering a range of questions submitted by Leinster supporters. 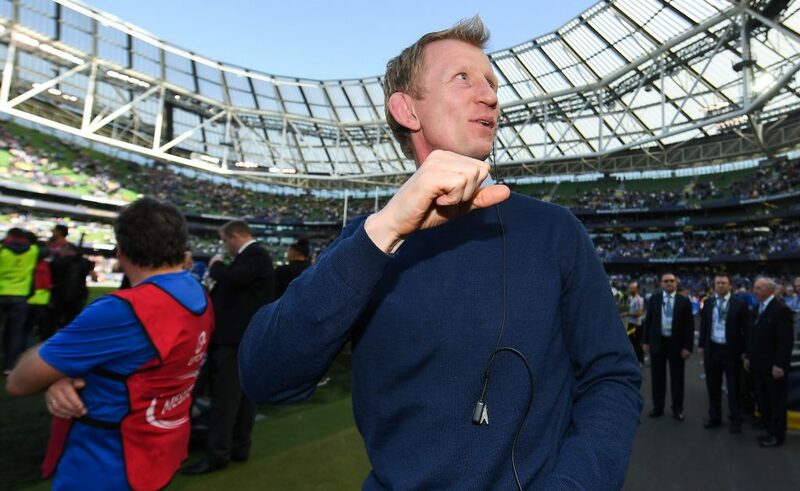 The players shared quite a few humorous stories from inside the Leinster camp. 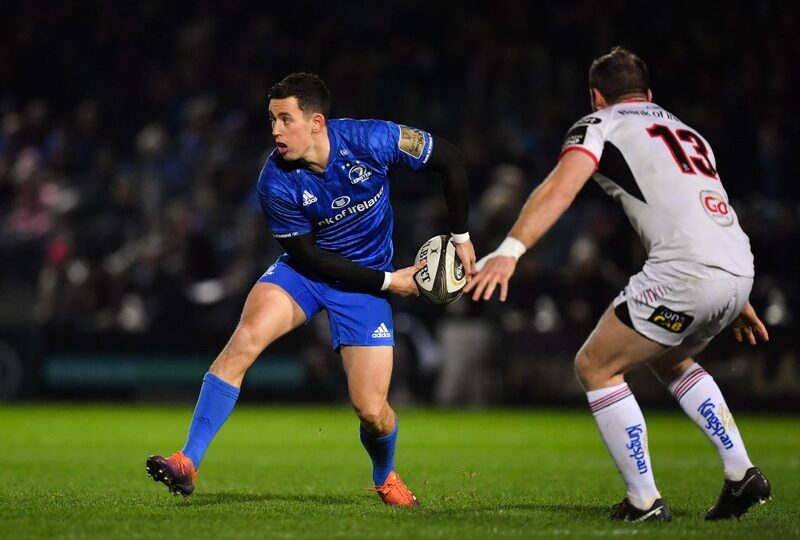 Let’s just say, Ross Molony goes well above and beyond the call of duty when it comes to valuing his man of the match awards! 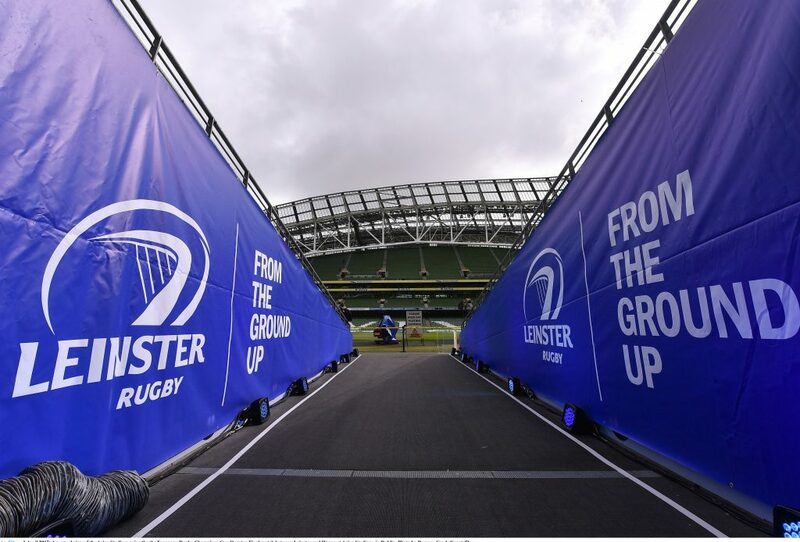 One of the most interesting points discussed on the night was the tradition of brotherhood and togetherness being fostered by senior players at Leinster Rugby. Both players enthusiastically discussed how, as youngsters, they were brought into the playing group and mentored. 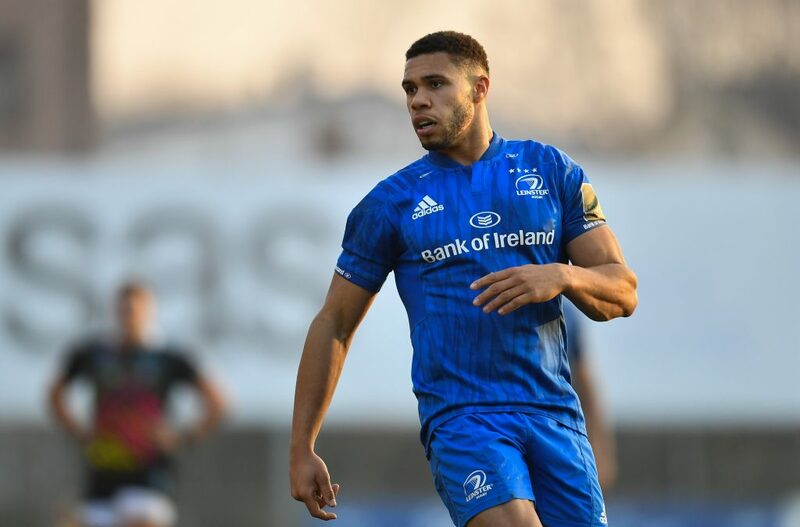 In this regard, Isa Nacewa, Leo Cullen and Devin Toner were called for special mention. 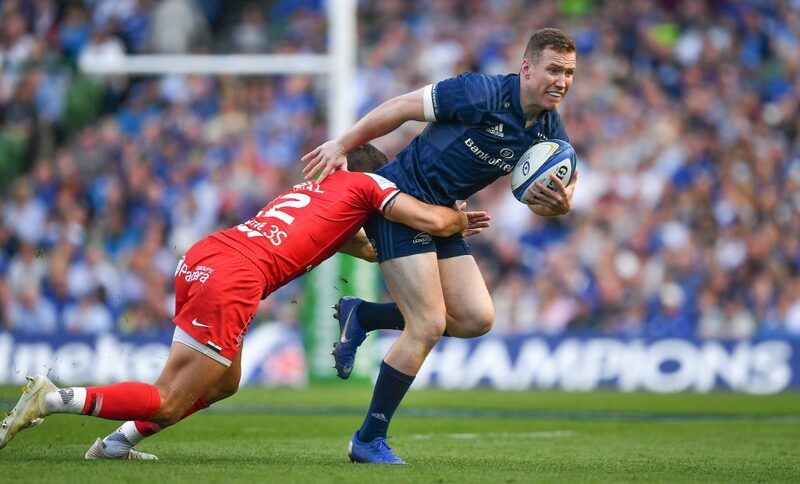 Both players stressed how this culture is key to new player integration, but also their individual development as rugby players. 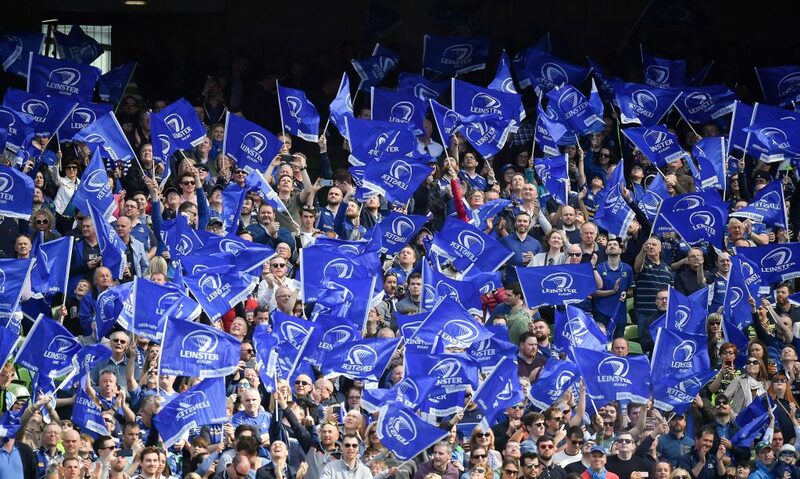 With a culture like this, the future is bright at Leinster Rugby. The OLSC, on behalf of all supporters, would like to thank Ross and Rory for their insight, humour and time. 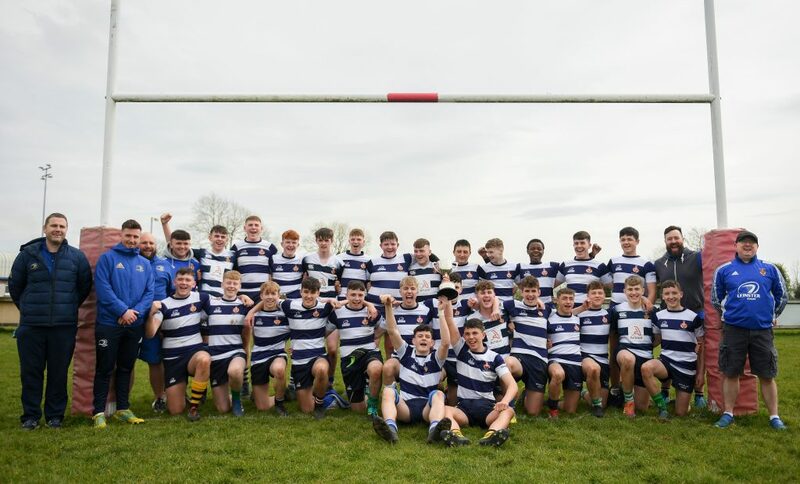 We wish them and the team the very best of luck for the remainder of the season. 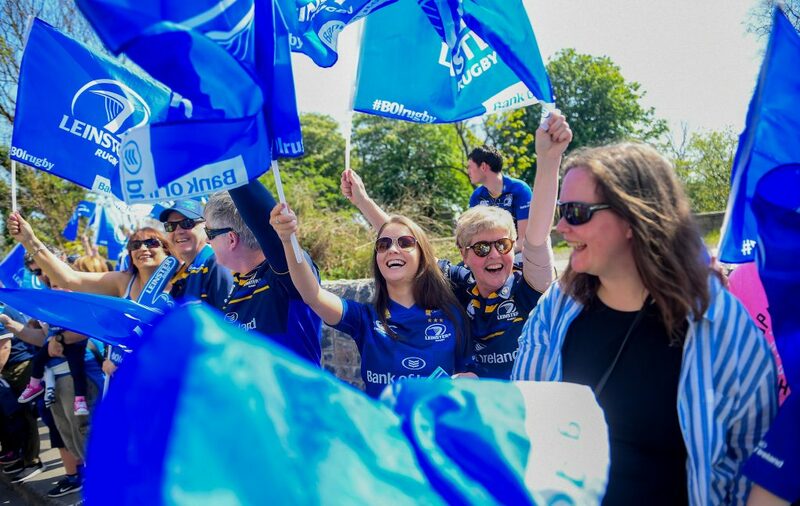 Watch out for more OLSC events at the Laighin Out Bar with something special for Seachtain na Gaeilge from Leinster Rugby’s official energy partner, Energia.